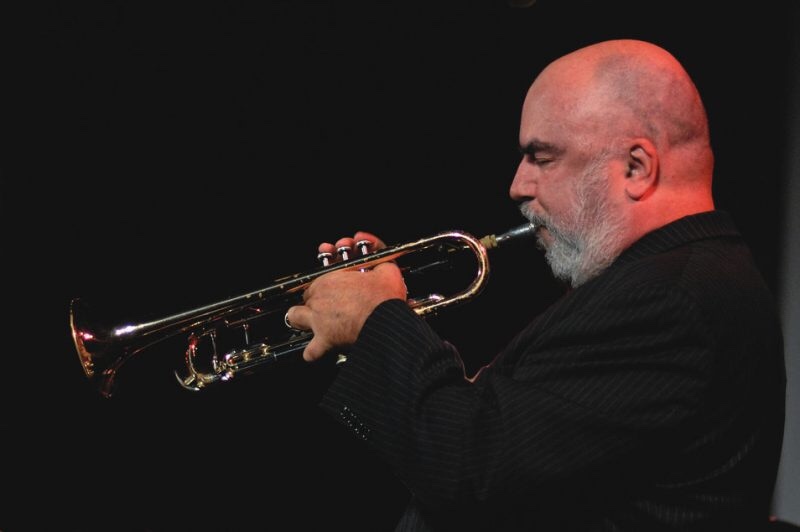 Caffe Vivace, the hip new coffee house by day, jazz venue by night, is hosting Grammy Award-winning jazz trumpeter Randy Brecker in its listening room next weekend. He’ll play four sets over two nights — Feb. 15 and 16 — with two different groups of outstanding local musicians. Also known as a composer and a virtuoso of the flugelhorn, Brecker has helped shape the sound of jazz, R&B and rock for more than four decades. His sound has graced hundreds of albums by artists such as James Taylor, Bruce Springsteen, Parliament/Funkadelic, Frank Sinatra, Steely Dan, Jaco Pastorius and Frank Zappa. In his early years, he played with bands such as Blood, Sweat and Tears and Art Blakey and the Messengers. In 1975, he formed the Brecker Brothers Band with his brother, tenor saxophonist Michael Brecker, who died in 2007. On Feb. 22, Piloo Records will release “Rocks”: Randy Brecker with the NDR Big Band-The Hamburg Jazz Orchestra, with special guests Dave Sanborn, Ada Rovatti and Wolfgang Haffner, with all Randy Brecker compositions from different periods. Here’s the news. Feb 16th with the Five Little Bears – Brent Gallaher, Michael Mavridoglou, Steve Schmidt, Aaron Jacobs, and Jim Leslie.